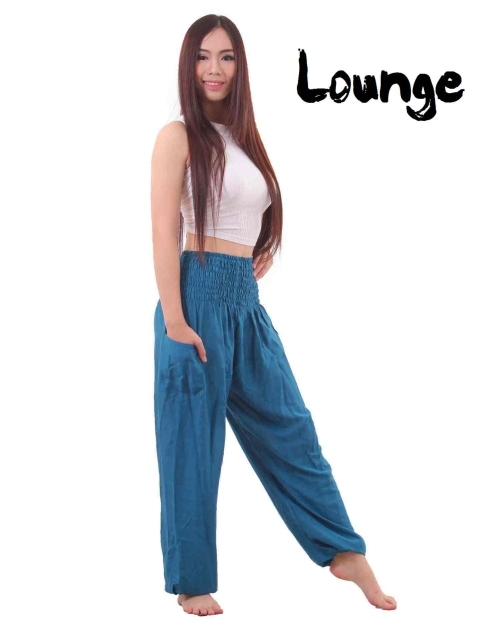 The lounge genie pants are more subtle than the other Bohemian Pants. 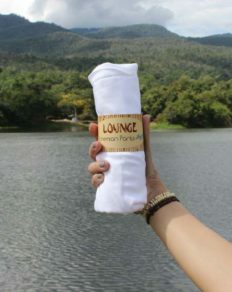 With their plain colors, they are easy to match with the rest of your clothes. 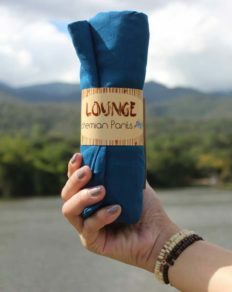 These super comfortable pants have many fans due to the feel-good fabric and solid colors that make them suitable for a night out with friends on a warm summer day. A neat thing to try for a different look is to fold the waistband down and wear them lower on the hips, below your bellybutton. Regardless of the style you choose or the setting in which you wear them, these pants will make you feel relaxed and give you the freedom to move as you like. 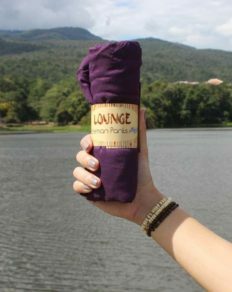 So grab a pair and enjoy them on your next work out session or for a relaxed day on your couch listening to music. 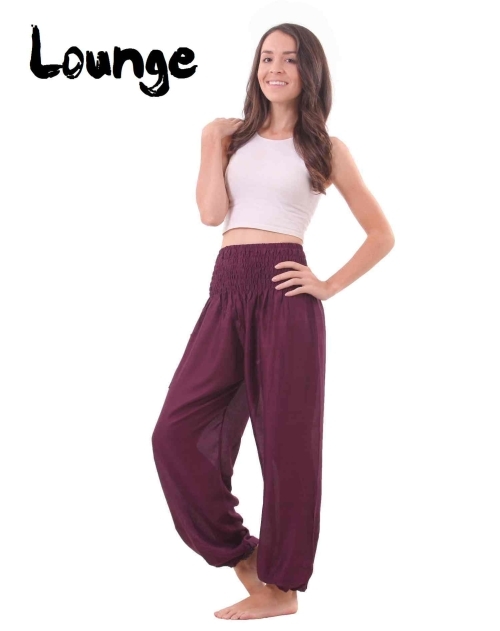 No matter the occasion, you are going to love wearing these genie pants.